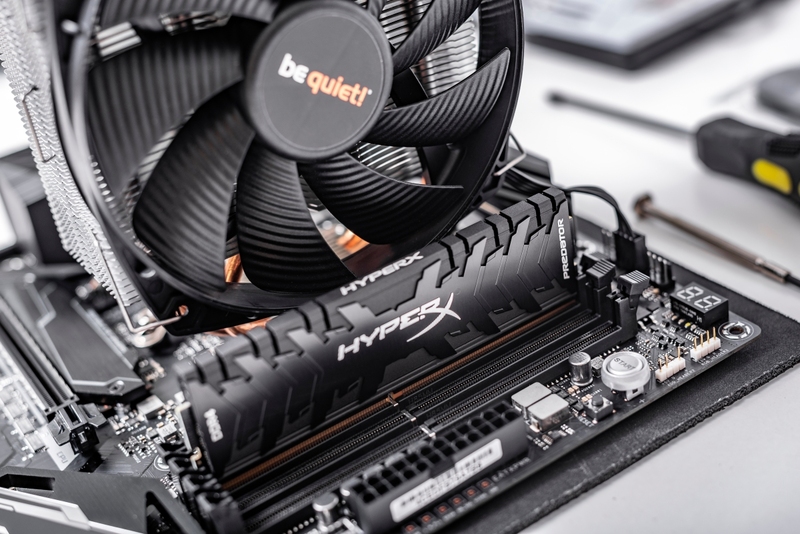 Why it matters: Amazon is offering up to 50 percent off select hardware and peripherals from HyperX, Kingston’s popular gaming brand. You’ll need to act fast, however, as this is a Deal of the Day that expires at midnight. Nearly 20 products are on offer ranging from keyboards and mice to memory and solid state drives. The HyperX Alloy Core RGB membrane keyboard is the cheapest of three boards at just $34.99 but for only $15 more, you can nab the HyperX Alloy FPS Pro mechanical keyboard. Kingston’s 16GB 2666MHz DDR4 memory kit for laptops is also on sale, yours for $92.99 with free Prime delivery – a modest discount of 18 percent. The HyperX Fury RGB 480GB SSD, meanwhile, is only $75.99, representing a 20 percent discount off the normal asking price. If you’re in the market for a new headset or some earbuds, you’re in luck as there are no less than eight products to choose with prices starting at just $29.99 for the HyperX CloudX Stinger headset. The deepest discount – half off – can be had on the HyperX ChargePlay Quad, a charging station for Nintendo Switch Joy-Con controllers, yours for only $14.99. It’s also the most affordable of the lot, followed closely by the HyperX Double Shot PBT keycap set at $17.99 and the HyperX Cloud Virtual 7.1 surround sound USB card for $19.99.